6. Do this frequently and watch your lips become pinker. A good soft bristled toothbrush scrub can help remove the dry skin around your lips. This will make them look more fresh and vibrant. Mix honey, sugar and almond oil together. 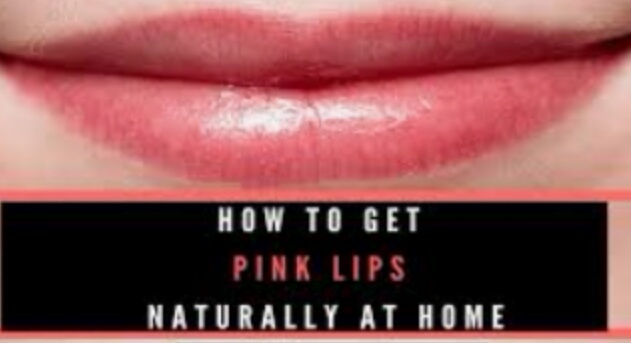 Massage your lips with this mixture for ten minutes on a daily basis for natural pink lips. This combination is good for overall skin health, and your lips are no exception. Make a paste by mixing both these ingredients and leave it on till it dries. Then wash it off and you will start seeing the difference. Cut a thin slice of lemon and sprinkle some sugar on it. Now, rub that sugary slice on your lips and soon enough, your lips will begin to lighten. 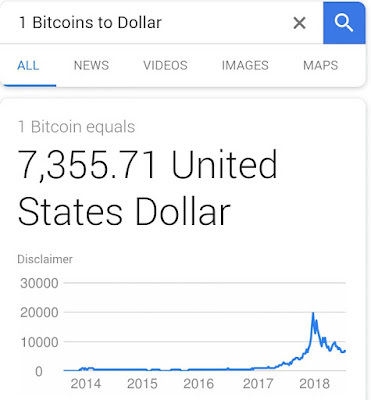 How? Well, lemon is an excellent natural bleaching agent while the sugar, in this case, helps to exfoliate all the dead skin cells. Lastly, Rubbing a mixture of blended beet roots and a spoon of milk on your lips can give you pink lips.